Hi, everyone. I'm Henrique, from São Paulo, Brazil. I'm kinda new to all this travel-related counterculture stuff. I've been reading stuff and watching videos about minimalist travel and backpacking, but I still haven't traveled without spending a lot of money. But I intend to change that soon, as I'll be busy studying to get into a Brazilian medical university. 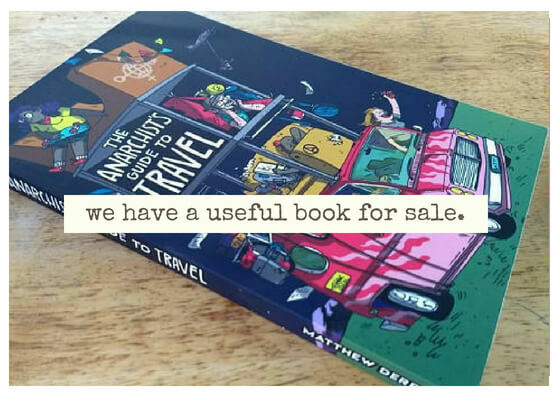 Welcome - Will enjoy reading of your travels in your country when you get out and about. wasn't @wizehop in brazil recently? i could be remembering that wrong.